Over the past year I have worked my way through Thinkwell’s various publications and highly recommend them for pragmatic guidance and free resources including the following. Turbocharge your writingCovers how to become a prolific academic writer, techniques and strategies to significantly increase writing productivity. 7 secrets of highly successful research studentsOf which my favourite is Secret 5 – ‘It’s a Job’. Time for researchTime management for academics, researchers, and PhD students. Defeating self-sabotageTips on getting to done. Presenting your research with confidenceImmensely practical tips for presentations (down to the level of detail of ensuring your have your slides loaded before the presentation block commences, the sort of attention to detail that results in a polished performance). 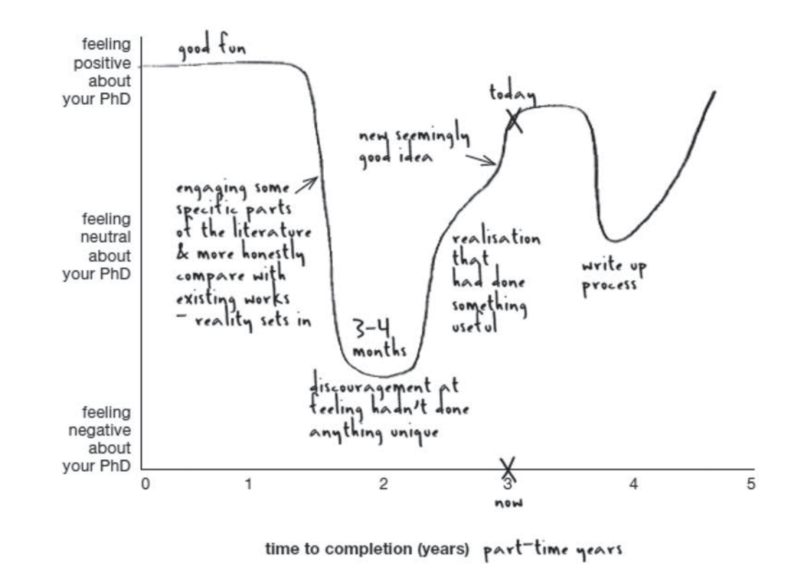 Planning your PhDAll the tools you need to complete your PhD in three years.